As the world becomes increasingly connected with wearable devices adding a virtual layer to everyday life, entrepreneurs are reimagining what it means to live in an augmented world. 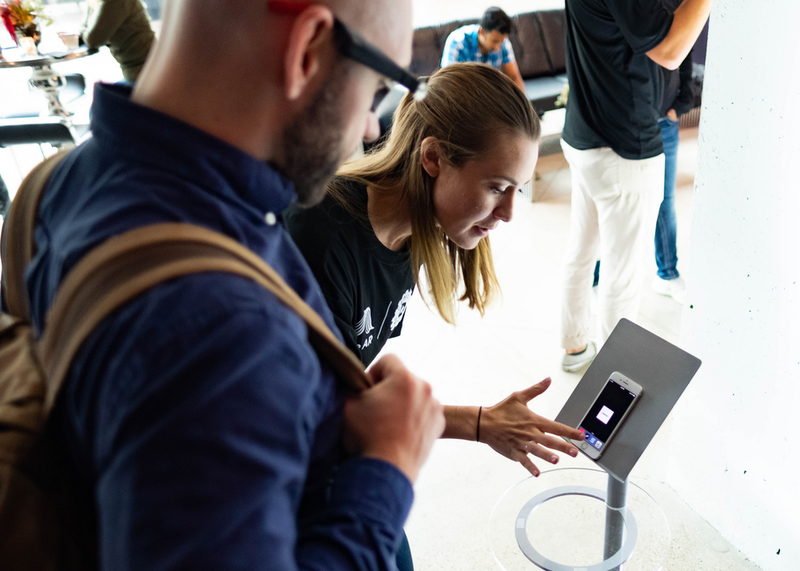 Starting with smart glasses and headphones, audio AR enables immersive, contextual content to reach us seamlessly and more discretely than ever before. And it’s hardware advances making this possible. "Listening to the Future of AR" examines the opportunity audio AR platforms create for immersive entrepreneurs. What is the state of immersive hardware? How are entrepreneurs thinking about spatially-immersive content? How will the hardware today enable immersive-unicorns and rich ecosystems in the future?